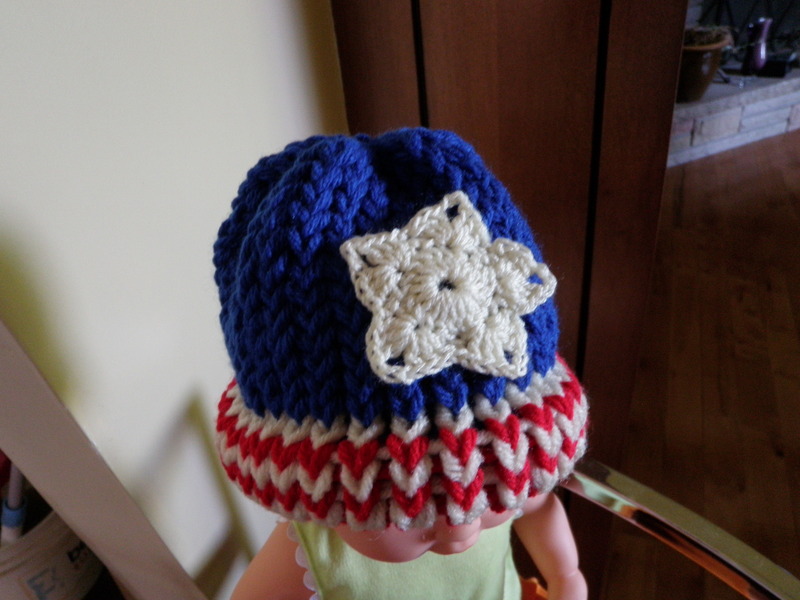 If you were paying attention, you might have noticed I attached a star motif to a baby’s hat. This is a crochet super star made in miniature size. Just as easy at the large stars, create your own mini stars to accent anything your heart’s desire. This entry was posted in Announcements, Crochet Challenges and tagged AllFreeCrochet, Baby, Crochet, favecrafts, Favecraftsblog, Free Crochet patterns, Michael Sellick, Patterns, Scarves, Stars, Super, The Crochet Crowd. Bookmark the permalink.